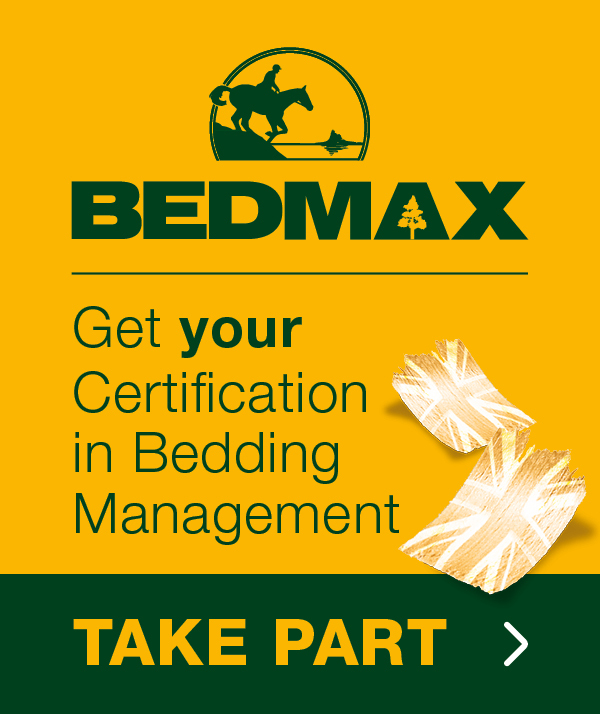 The BEDMAX Certification in Bedding Management is an interactive, e-learning course which is aimed at promoting the health benefits associated with good bedding management and stable hygiene. The online educational facility explores the way domestic horses are kept today, and why when stabled, it is entirely down to humans to provide them with all the essential elements they need for their health and well being. Following completion of the Certification in Bedding Management e-learning course, you should be equipped with the correct information needed to understand the risks associated with each type of bedding, know how different types of bedding are made, understand the importance of good hygiene and know the rules for making a bed. You will investigate the primary health risks which can affect stabled horses. It will also look at different types of bedding material, outlining the pros and cons for each, as well as how the product is manufactured. 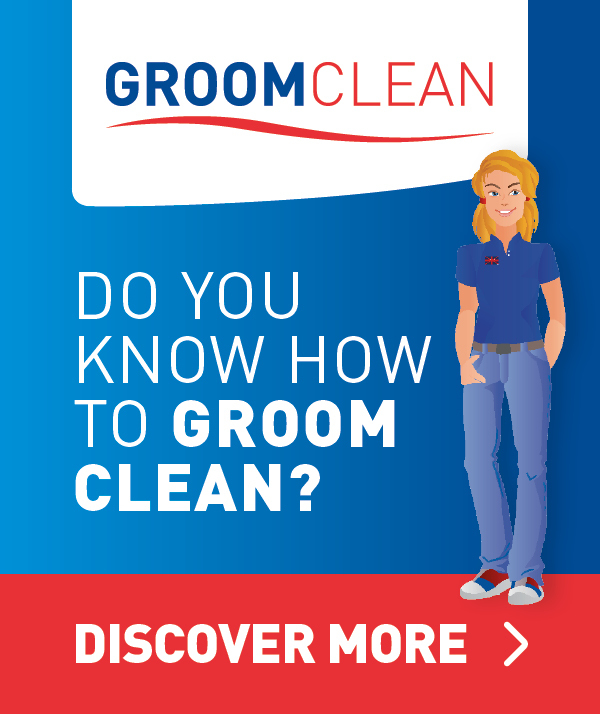 Through interactive tools, participants can benefit from tips to maintaining good hygiene in the stable, and how to avoid getting this wrong. In addition, there is a step by step guide on the rules of bed making and mucking out. The UK’s leading equine bedding manufacturer, BEDMAX Shavings were produced in response to the major health concerns surrounding stabled horses. Since their launch in 2000, BEDMAX have continually strived to improve and develop their shavings through research projects with various industry professionals.